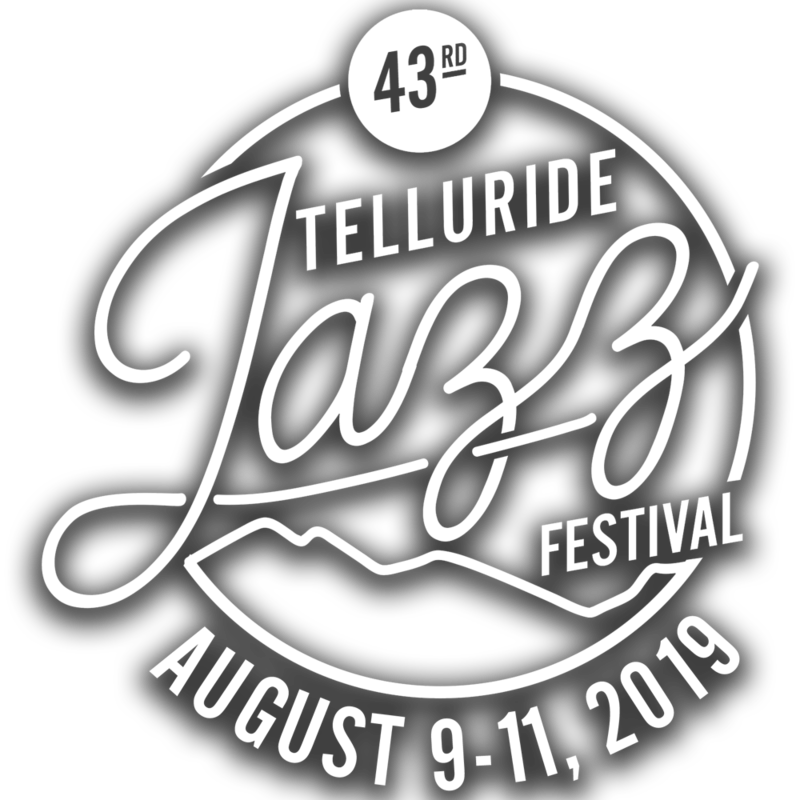 Telluride Jazz Festival has partnered with Lyte to give our fans a safe way to get official tickets after sell out. This is a fan-to-fan exchange that eliminates the worries of purchasing a fraudulent ticket from a scalper, craigslist or third party like Stub Hub. All tickets are issued by our ticketing provider, Front Gate Tickets.